With the awareness regarding global warming on the rise, automakers came up with the technology of electric vehicles to cut down on the carbon emissions as well as the use of fossil fuels. First came the electric cars which were followed by electric scooters. But who would have thought that a humongous vehicle like the bus could run on electricity? A bus requires a powerful engine which can only run on diesel. 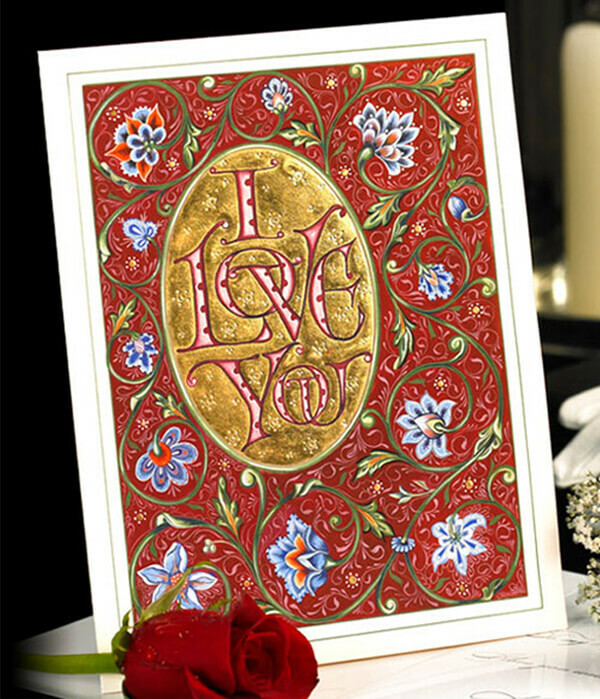 This is because it is not only big in size but also carries a lot of weight. The Hyundai electric bus has taken over all such inhibitions. This is one of the first zero emission buses one will find in the automobile market. Dubbed as Elec City, this vehicle was unveiled on 25th May at the Hyundai Bus & Truck Mega Fair held in Korea. There have been a lot of speculations about this automobile which were finally put to rest after this launch. Apparently, the power capacity of this zero-emission bus is almost double than what was speculated. This bus was a part of the new range of vehicles unveiled by the Korean automaker at this mega fair. 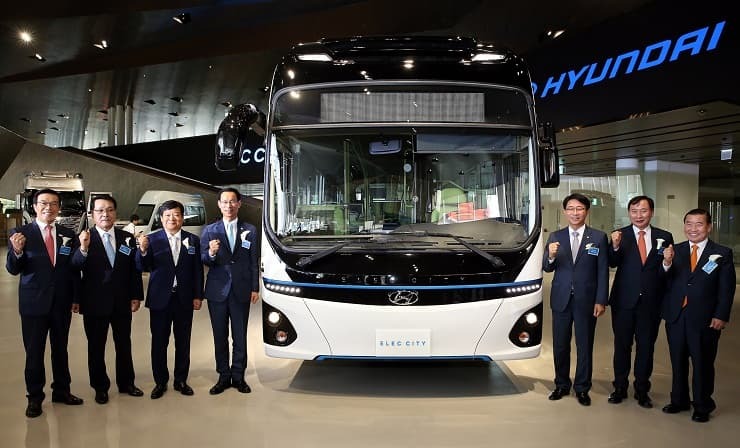 Hyundai is also the latest company to use electric power for a bus. This vehicle was unveiled on 25th May at the Hyundai Bus & Truck Mega Fair held in Korea. The CEO of Proterra, one of the market leaders in electric buses, Ryan Popple had once stated that electric buses are also a cheaper option in comparison to CNG and diesel. Owing to this reason, they might soon dominate the auto market within ten years. Hyundai put this to practice. 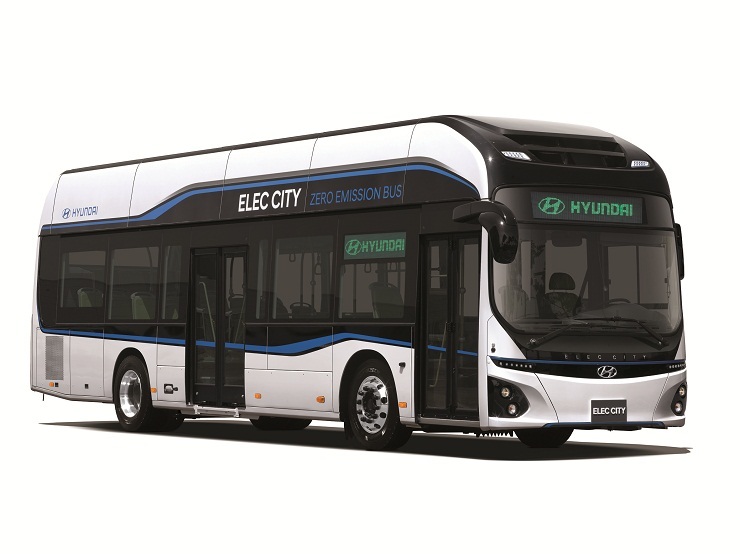 The Hyundai electric bus comes with a 256 kWh battery. It is a lithium-ion polymer battery pack. This vehicle can run up to 180 miles without the need of a recharge. Critics who tested this vehicle also stated that the battery can be fully charged within an hour. This gives us an idea that even during a long journey; one can recharge its battery while the driver takes a break from the tedious driving. The Korean automaker stated that it plans to begin its mass production soon so that the vehicle can be out in the market by 2018. It’s not yet clear about the regions in which the Hyundai electric car will be sold. But all we can say that it will get tough competition from Catalyst E2 and Proterra. It is evident that Hyundai has been gradually increasing its focus on electric vehicles. The company had also announced a long-range electric vehicle will be out in 2018. Such innovations must be promoted as it is beneficial to the environment and the consumer’s pocket in the long run. The Hyundai electric bus comes with a 256 kWh battery.